in a very giant bowl beat along the cheese and butter till soft. combine within the whipped topping. hammer in the ready-mix (if it's lumpy you will got to sift it first). Then hammer in the milk one tablespoon at a time till it's sleek and creamy. Stir in your mix-ins (if using). Spoon into a bowl and serve with fruit, crackers, pretzels, or cookies. 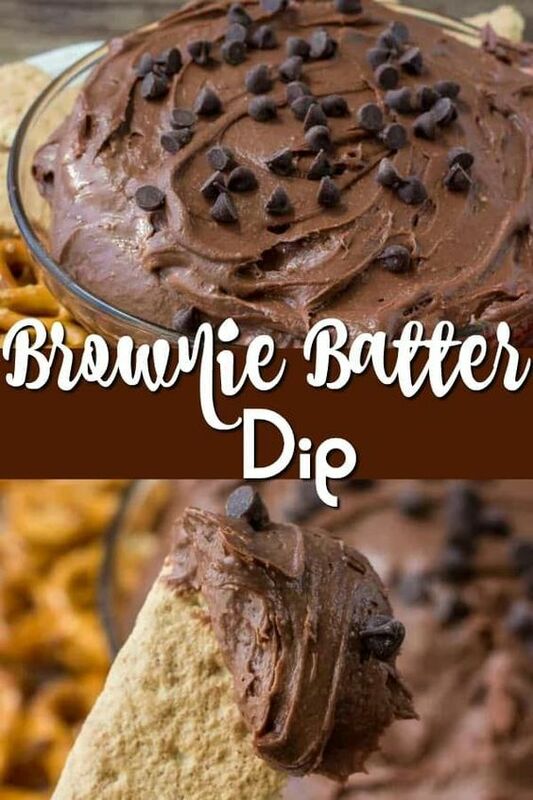 0 Response to "The Best Brownie Batter Dip"